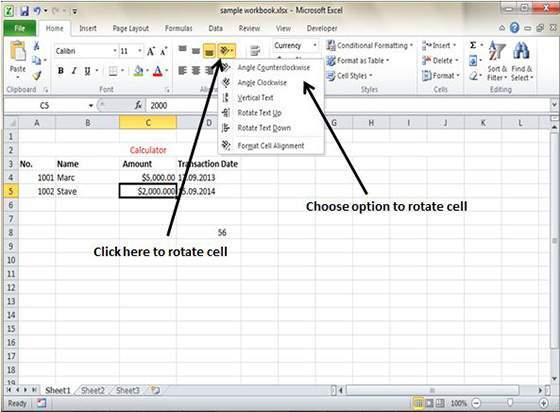 MS Excel allows users to rotate the cell by any degree that brings a change in the orientation of the cell. Click on the Orientation in the Home Tab. 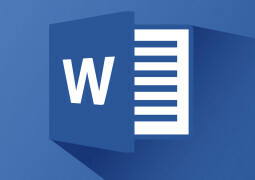 Users can choose from available options like Angle CounterClockwise, Angle Clockwise etc. 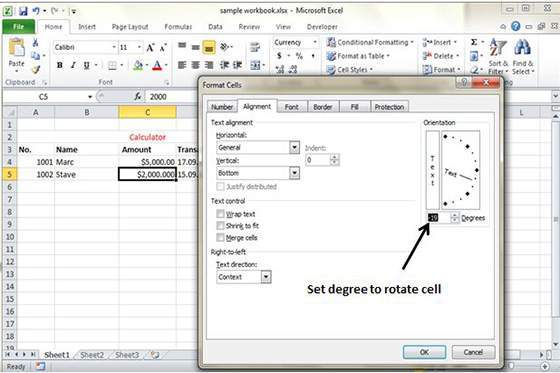 Right click on the cell, and then choose Format cells followed by Alignment, Set the degree for rotation.